Looking for a quick getaway? Have I got the spot for you. Located just a few minutes from both the city of Orange and Rancho Santa Margarita is a place called Trabuco Canyon . This natural wonderland is home to two of my favorite local waterfalls. 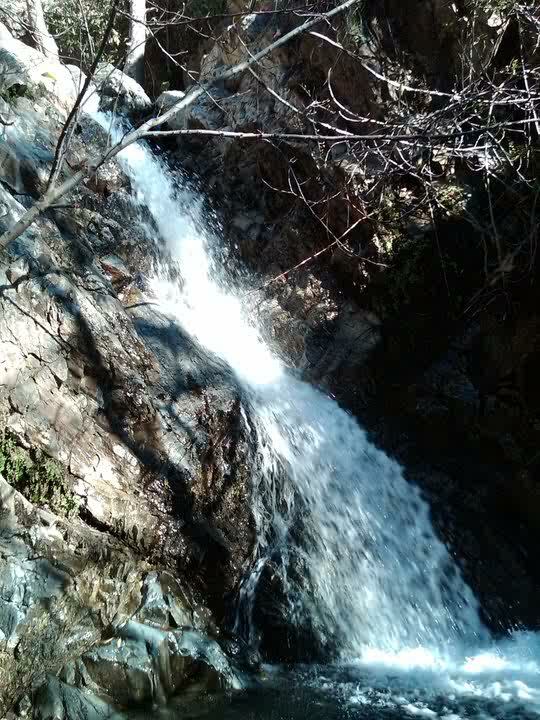 The first of the two is Holy Jim Waterfall which is around 4.25 miles round trip from the parking lot and back. (If you continue left on Holy Jim Rd, which is the road that’s directly behind the information board, you can drive about 3/4 of a mile further in and park at the Trailhead) This a short but rewarding hike. 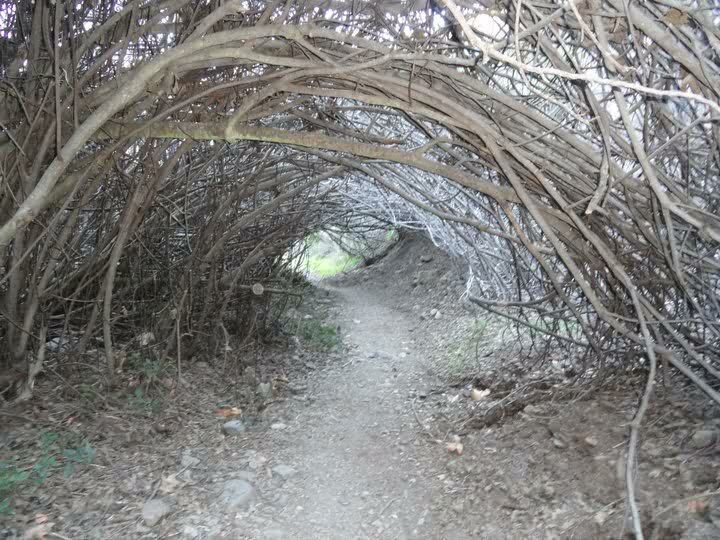 Lined with Oak, Sycamore, Maple and Fig Trees, this trail is very shady, great for hiking in the summer months. The trail begins after a slow and bumpy 4.5 mile drive up Trabuco Creek Rd which brings you to the Holy Jim Parking lot. From here go up the steps that lead to the trail and continue left. (Between here an the waterfall you will cross the creek about 6 times) You will soon find yourself walking along a trail lined with rustic cabins. 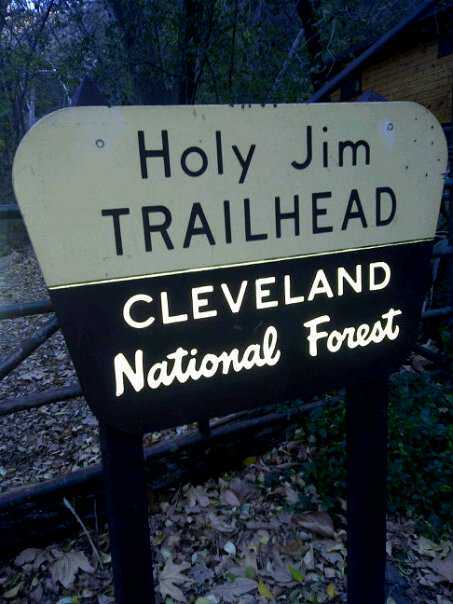 When u reach the Holy Jim Trailhead follow this trail until you reach the Main Divide/ Holy Jim junction, continue right for a short distance until you reach the waterfall. Once here you can enjoy the sights and sounds of the 20ft wonder hidden in the canyon. 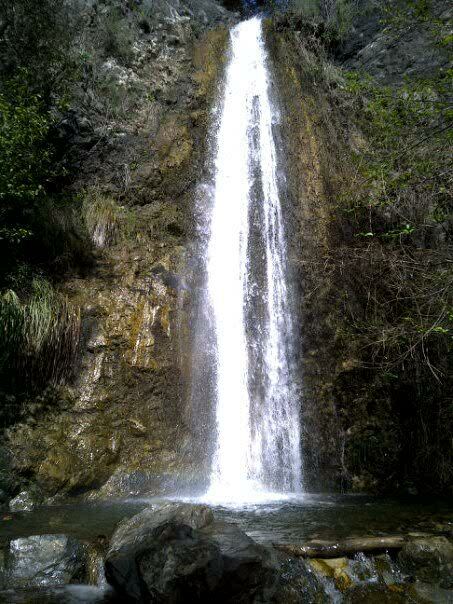 The 2nd and more impressive waterfall measuring at about 40ft is Falls Canyon Waterfall. This trail is a bit tricky to find because it is tucked away in a small canyon on the opposite side of the creek. To reach this trail one must start at the beginning of Trabuco Creek road and drive for approx 3.4 miles, (set your odometer). There is a small turnout on the right hand side that fits about 3 cars, park here, hike down to the creek and look for the smaller creek that feeds into Trabuco Creek. That is where the trail begins. 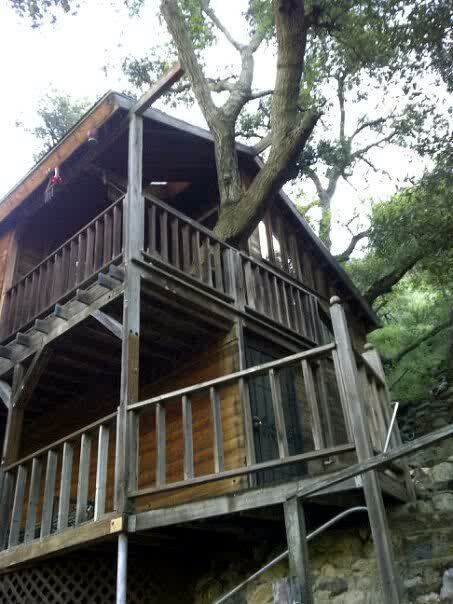 After .4 miles you will reach Trabuco Canyons hidden gem! I strongly recommended wearing pants and a long sleeve shirt for the falls canyon waterfall hike.